Sign up for Bread Shares and get Free Bread! What is the Winter Bread Share Program? In a nutshell: it's the perfect antidote to a blistery winter day. 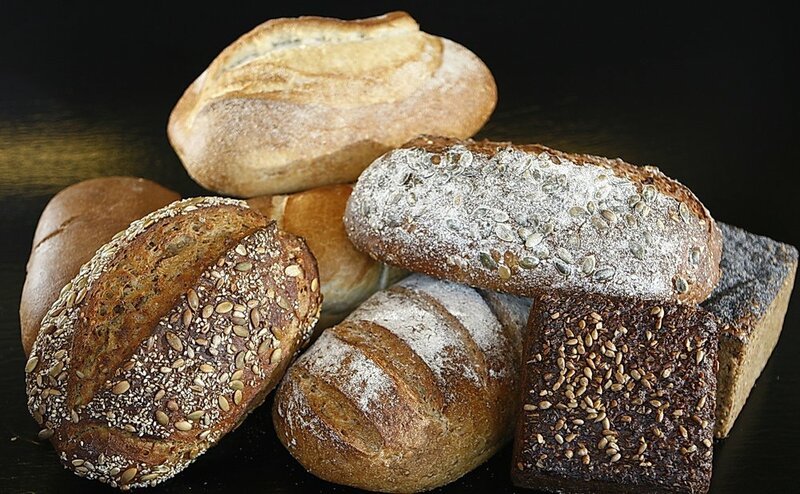 Every Friday you get the loaf of your choice delivered to your doorstep! 3. Open your door on Friday afternoon to a fresh, warm loaf! In an effort to fill the last remaining spots on my Winter Bread Share list I am giving away a free loaf of bread to everyone who signs up for Shares this week! That's right, return the form and deposit to me by this Saturday and get a free loaf of Rustic or White Sourdough bread! Please fill out the form below to receive the full details and necessary form and you'll be on your way to a Winter filled with fresh, warm, hand-mixed sourdough bread- the Real Deal!